NS invites you to a private breakfast discussion to hear from our esteemed North Shore Real Estate Visionaries panel. We are proud to be featured once again by Chicago Agent Magazine in their Who’s Who section 2016. The article can be read in its entirety on the magazine’s website. 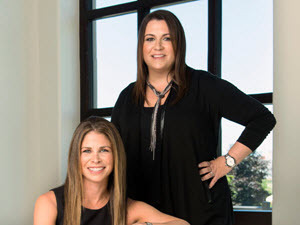 Beth Wexler and Joey Gault boast numerous distinctions in their real estate careers, and work with an unparalleled team of professionals in the North Shore and Chicagoland area. The Wexler Gault Group has been the No. 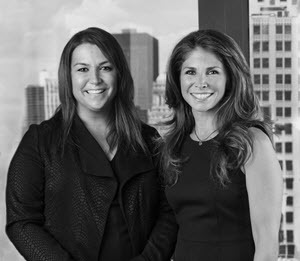 1 team operating out of @properties’ Highland Park office the last three years, and in 2015, they sold more than $50 million in real estate in Chicagoland. Although they began working in Chicago, Weller and Gault’s business evolved quickly, and soon they expanded into the North Shore. They now serve clients from $100,000 through multi-million dollar estates, including luxury, new construction, empty nesters, first- time buyers, international buyers, and relocation.